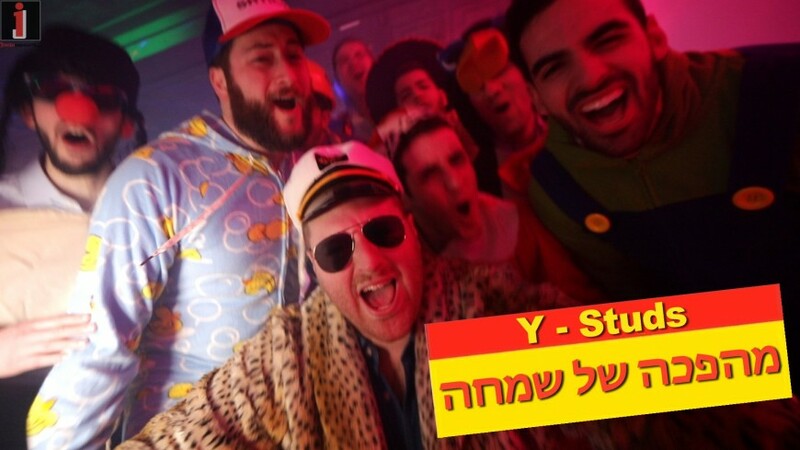 March 19, 2019; New York, NY – This Purim season, the Y-Studs are shaking things up with a highly energetic music video! This time around they’ve covered Lior Narkis and Omer Adam’s “Mahapecha shel Simcha”, the Israeli pop song that has swept across the Jewish world in the past few years. In only a slight departure from their covers of seasons past, Y-Studs have chosen to re-imagine a secular Israeli song through a religious lens, creating an explosive new Purim anthem. Capitalizing on the strikingly pervasive Purim-esque themes in the song – the community, the dancing, and the unrestrained joy – the Y-Studs bring the Purim cheer to Jewish youth from day schools to the special needs community, through song, dance, and an entire “Joy Revolution”! The Y-Studs began by shooting their video at Kushner Academy and Lifetown/Friendship Circle, engaging the students and special needs children, respectively, with the fun activity of dancing vivaciously for a music video. The group similarly collaborated with NCSY NJ to create a lively Purim Chagigah at RAIN, wherein they shot further footage. Furthermore, in collaboration with choreographer Vivake Khamsingsavath of ViveForLove, the Y-Studs engage with the dancing spirit of Purim by teaching and performing a choreographed dance for the audiences they visit. Additionally, they added their own “swagger” by featuring a rap, with original lyrics by GELF! 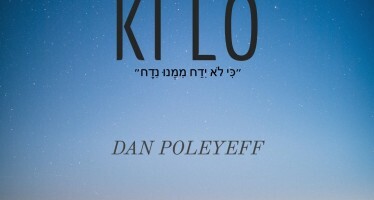 The cover maintains the song’s infectious energy while redirecting the lyrics to convey the joys of celebrating Purim with family and friends; an appreciation for God’s graceful watchfulness that allows the Jews to thrive in every generation; and the optimistic, triumphant, and exuberant spirit of the entire Jewish community today. 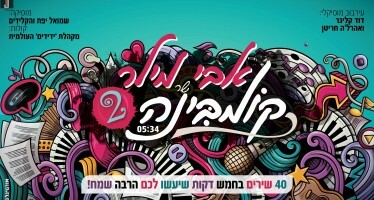 Watch the video here , and have a happy, wild and fun Purim! Y-Studs A Cappella is a Jewish, New York-based, all-male singing group, originally from Yeshiva University. Starting there as a club in 2010, the group has since grown beyond the collegiate level to the professional stage. The Y-Studs sing at concerts, bar mitzvahs, and countless other functions across the globe and have garnered millions of YouTube and Facebook views across video covers like Hashem Melech and their original Evolution of Jewish Music. 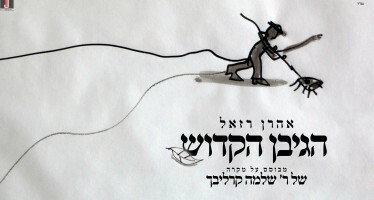 Y-Studs A Cappella: Akiva Abramowitz, Ilan Brownstein, Jared Ehrenreich, Josh Eisenberg, Uri Garber, Yoni Gelfand, Jonathan Green, Aaron Kohl, Michael Lefkovits, Jake Litwin, Ari Mandelbaum, Gedalia Penner, Kevin Perlitsh, Eitan Rubin, and Joey Senders.